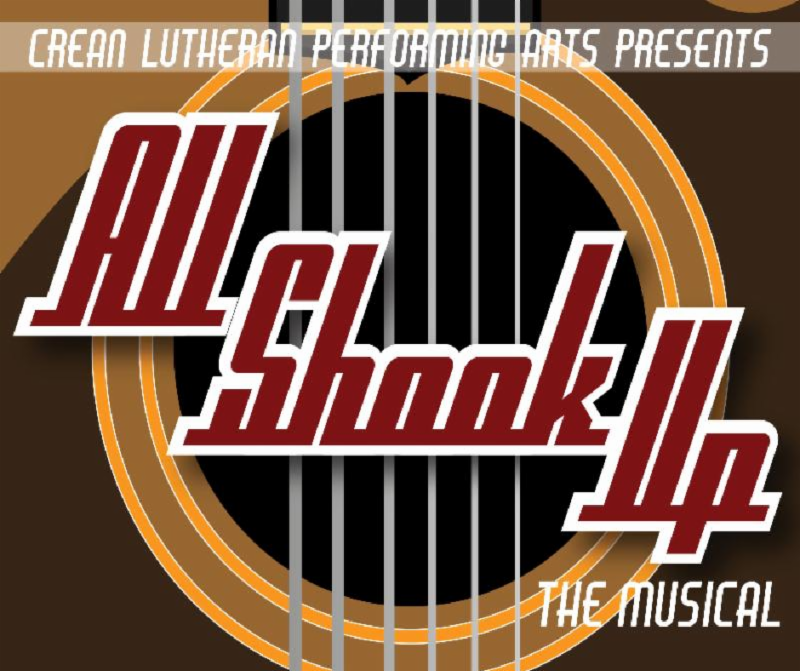 The Performing Arts Department presents All Shook Up, The Musical on April 12 at 7:00 p.m. and 13 at 2:00 and 7:00 p.m. at Aliso Viejo Christian School. 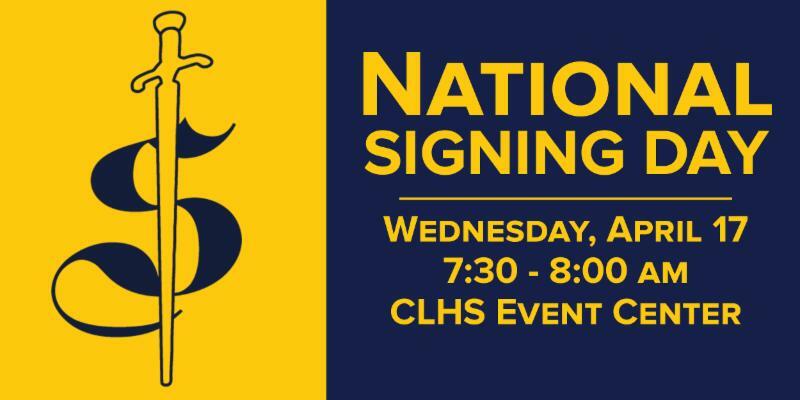 On Wednesday, April 17, five CLHS athletes will sign their letter of intent to play college athletics during a ceremony in the Event Center at 7:30 a.m. Learn more about our Cohort programs and enjoy free tacos at the Cohort Showcase Night on Wednesday, April 17 from 6:00-8:00 p.m. in the Event Center. The Business Cohort will host a Shark-Tank style pitch competition. The Engineering Cohort will showcase recent projects such as the Westpoint Bridge Builder and VEX robot projects. The Medical Cohort will demonstrate CPR/AED and First Aid techniques. 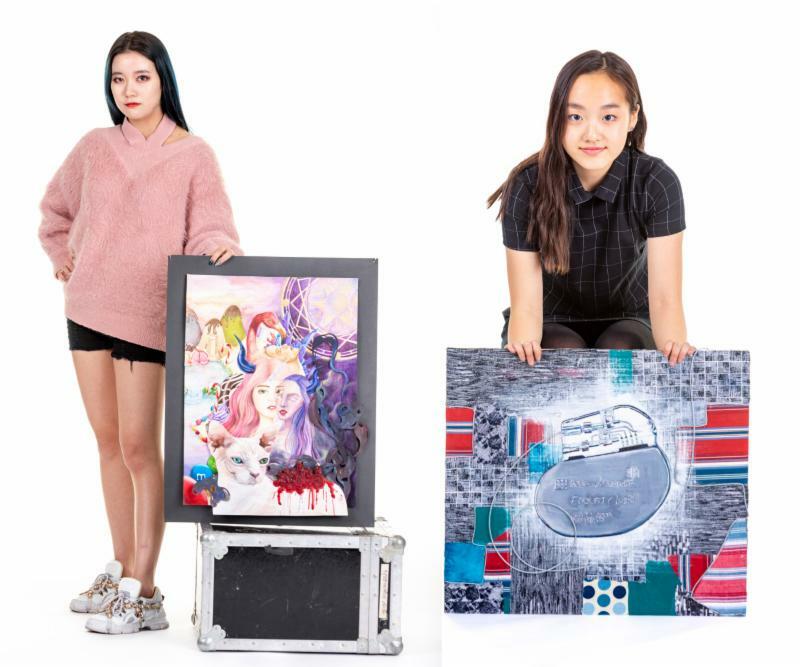 Seniors Jiwon (Jenny) Yun and Shengjia (Valentina) Li were named OC Register Artists of the Year Semi-Finalists in 2D Visual Art! Click here to read the article. Jenny Yun was also named a Semi-Finalist in 3D Visual Art. Click here to read the article. 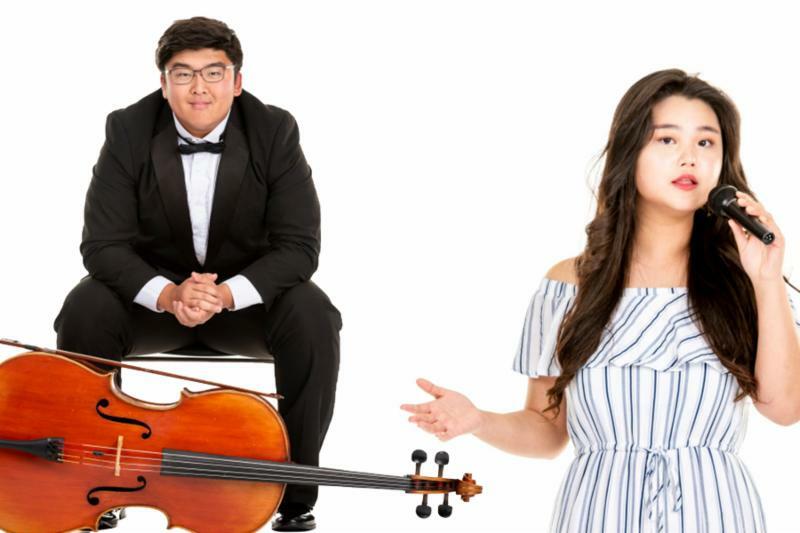 Senior Inbae (Alex) Chun was named an OC Register Artist of the Year Semi-Finalist in Instrumental Music. Click here to read the article. 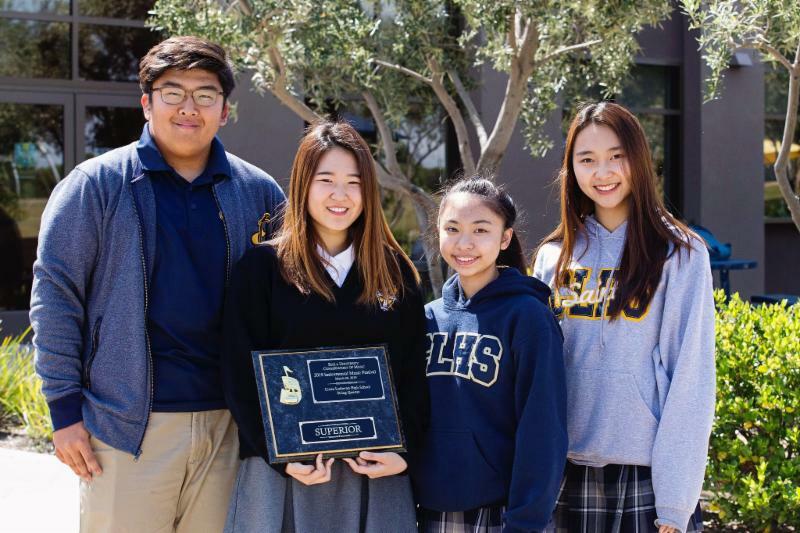 Senior Yein (Hannah) Lee was named an OC Register Artist of the Year Semi-Finalist in Vocal Music. Click here to read the article. Thank you to everyone that contributed to the 2019 Saints Golf Classic to help us raise $60,835 for Saints Athletics! 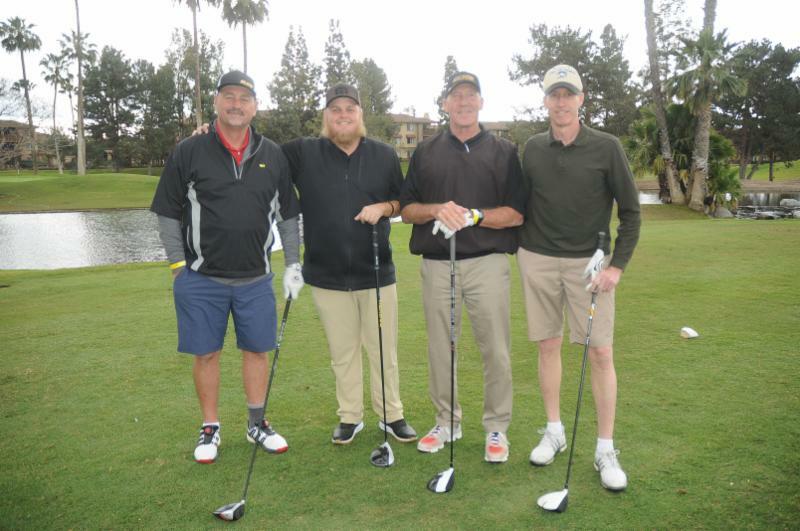 Congratulations to the tournament winners from Design Space: Paul McShane, Joe Szabo, Troy Nielson, and Ken Warren. We hope to see you next year on the green for the 2020 Saints Golf Classic. On March 29 several of our music students attended the Instrumental Music Festival at Biola University Conservatory of Music . The String Quartet took 1st place at the festival. The String Ensemble and Jazz Band received "Superior" and "Excellent" ratings. Pictured is the String Quartet: Alex Chun, Grace Choi, Sarah Liu, and Stephanie Chung. 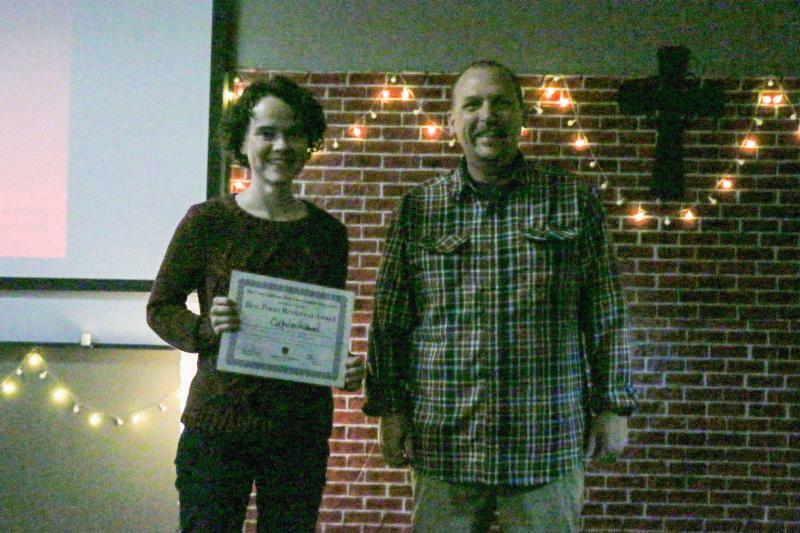 The English Department would like to thank all of the student presenters at last week's Poetry Night on April 3. Everyone did an incredible job! Special congratulations go to Catherine Hubbard for Best Poem Recitation, Sarah Liu and Abigail Tsai for Most Creative Presentation, and for Lynn Noh for Best Original Poem. 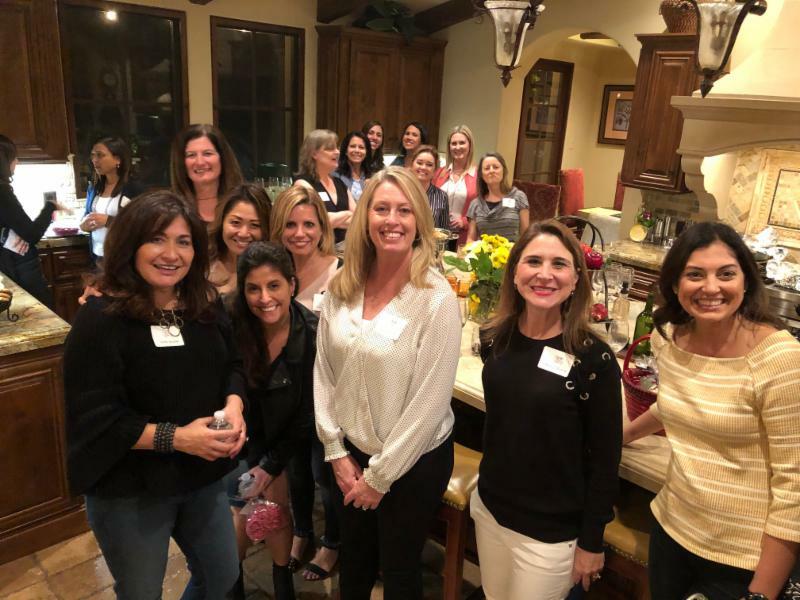 36 Crean Lutheran Moms had a wonderful night of fellowship, fun, and bunco at the home of CLHS Mom Wendy Garcia. 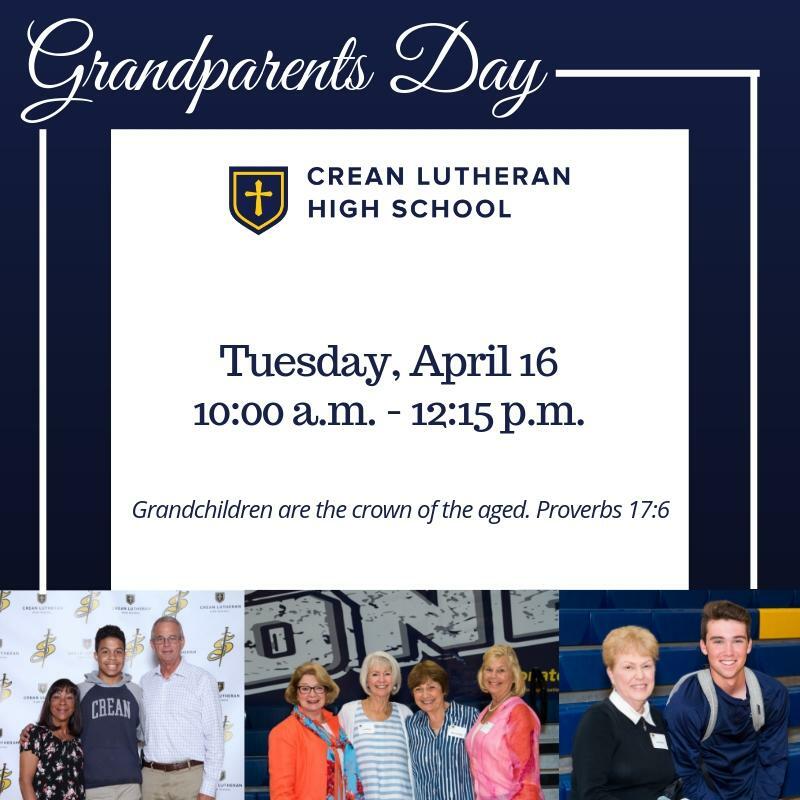 Don't miss Crean Moms Night Out next year. 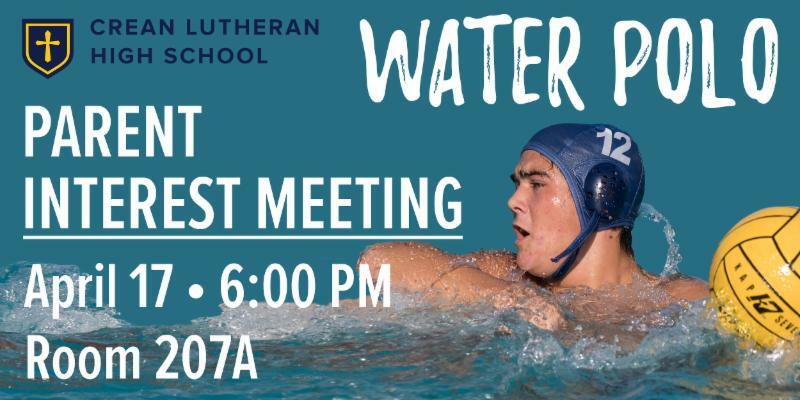 Sign up at the Treasure the Truth dinner on Saturday, November 2, 2019.